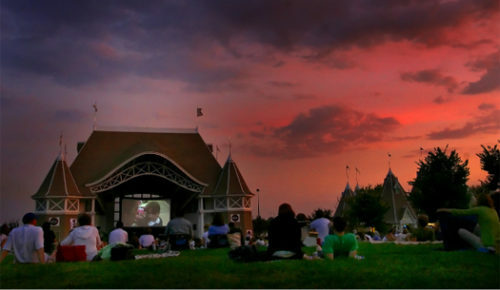 Grab your blanket, pack a picnic, and head to one of the many movies showing in a beautiful city park near you! For a full list of this summer’s selections and locations click here! Head to Lake Calhoun and rent a set of paddleboards from Wheel Fun Rentals, and explore the Chain of Lakes. 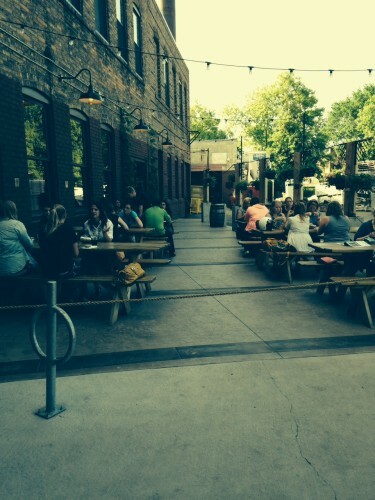 Afterwards grab some grub and a refreshing beer at Tin Fish! Grab your bikes OR if you really want to up the date intensity rent a tandem bike and hop on the Gateway State Trail that connects St. Paul and Stillwater through a beautiful paved 18 mile biking trail! 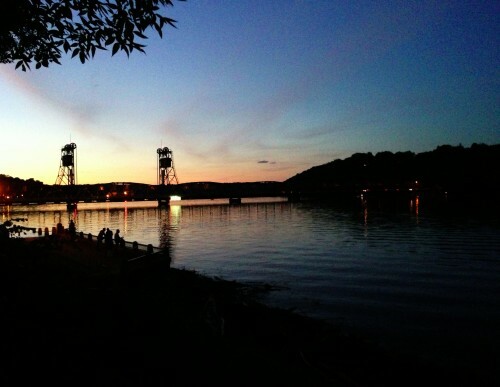 Once you arrive in Stillwater cool down with some delicious ice cream from Nelson’s Ice Cream, or head to the Dock Cafe for a refreshing beer. 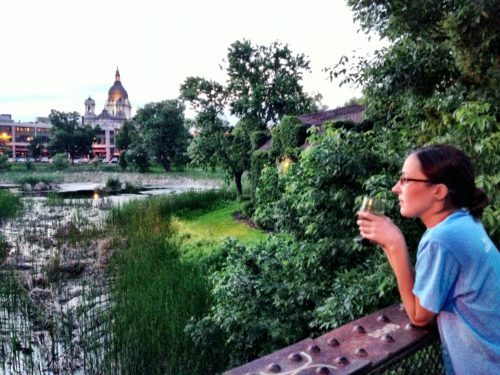 As the sun begins to set, head on over to Loring Park in downtown Minneapolis and take a stroll through its beautiful grounds. Once the sun has set, head to one of the many bars and restaurants that surround this green oasis in the heart of our beautiful city. 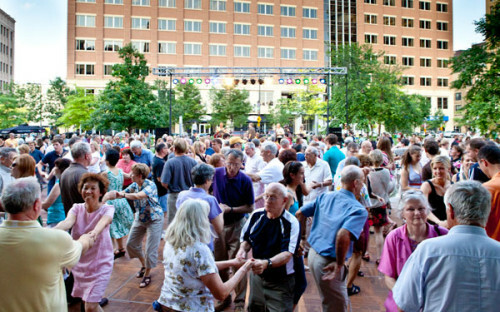 For the fifth year in a row the Ordway is hosting outdoor dance lessons in Rice Park in downtown St. Paul. Each night features a different dance style and starts with a free lesson, and then open dancing! For the full line-up click here. 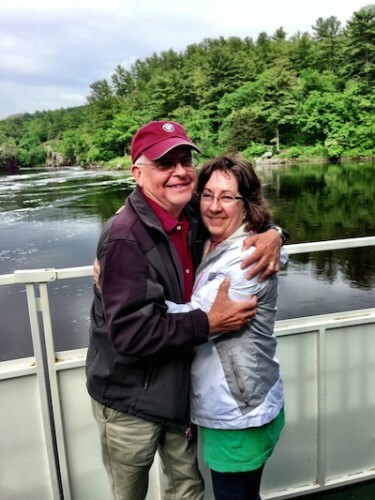 Head west to picturesque Excelsior and hop aboard one of Paradise Charter’s public boat cruises that gives you an opportunity to see this beautiful lake and all that lie on its shores. 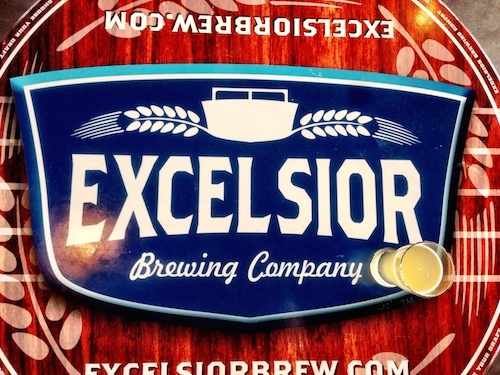 Afterwards explore the quaint downtown and grab a pint at Excelsior Brewing’s new tap room. 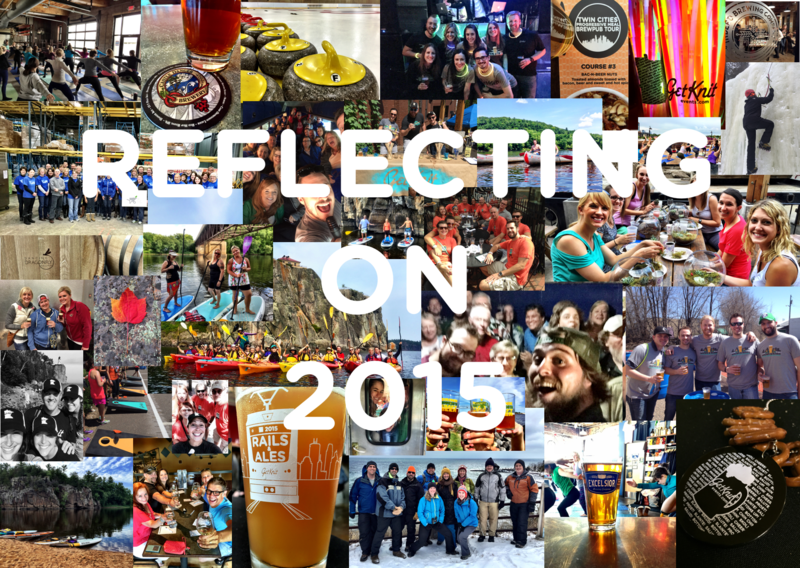 Join us for Yoga at a Brewery! 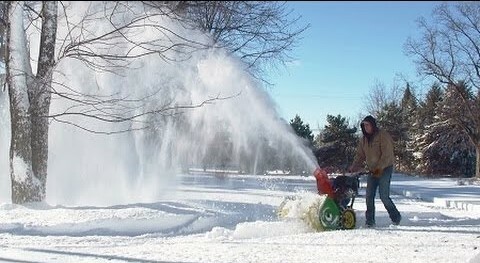 This date is perfect for any couple. 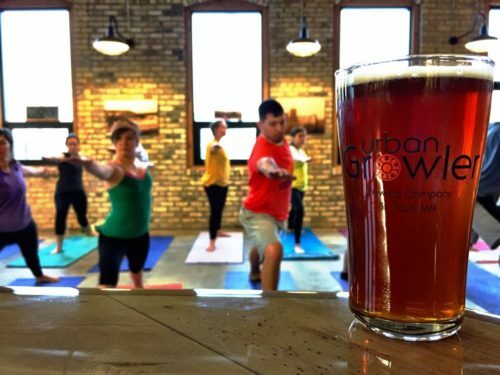 Relax with an hour-long yoga session, followed by a flight of fresh local ales! 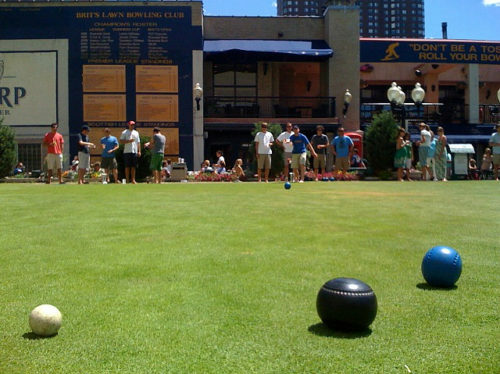 Head to the pristine rooftop of Brits Pub or the craft beer mecca, Nomad World Pub for some lawn bowling fun! 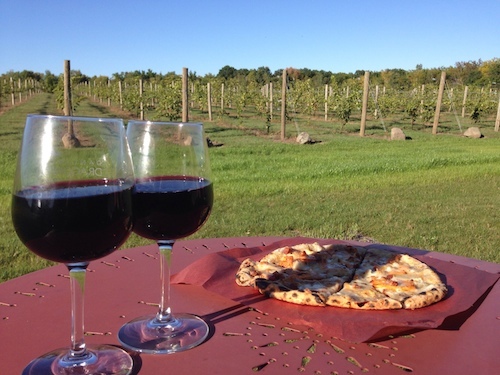 Escape the city for a day trip to the beautiful St. Croix River Valley countryside and explore one of the many wineries in that area! 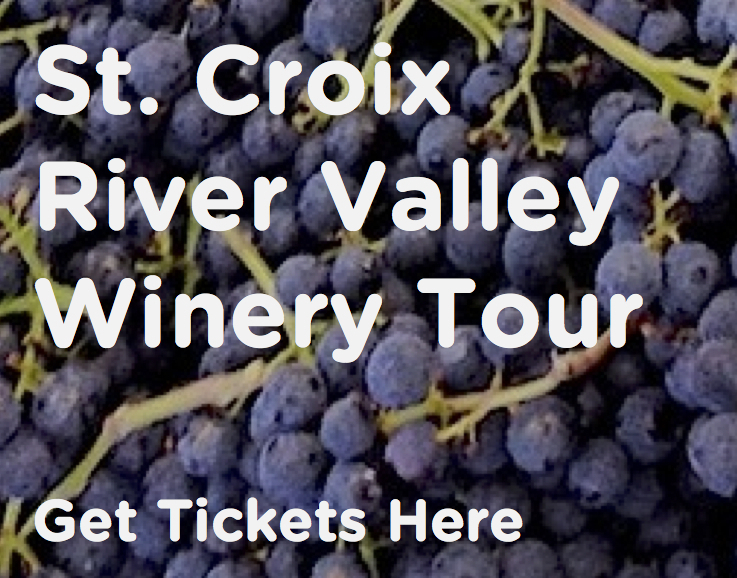 Some of our favorites our Saint Croix Vineyards, Chateau St. Croix, and Dancing Dragonfly Winery! 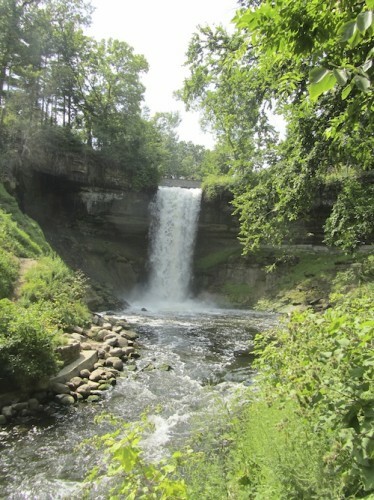 Nestled next to Minnehaha Falls is the delicious Sea Salt Eatery. Grab a pitcher of beer, wait in line for some fish tacos, and afterwards take a scenic hike to the base of the beautiful falls. 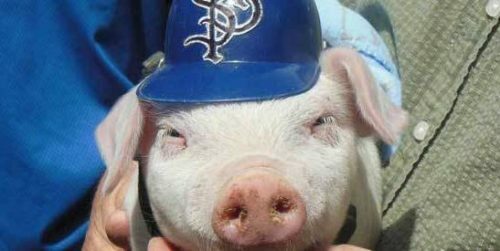 Head to the St. Paul Saints on $1 beer night for “Thirsty Thursdays” and cheer on our hometown Saints and cheers your date with a $1 Beer! 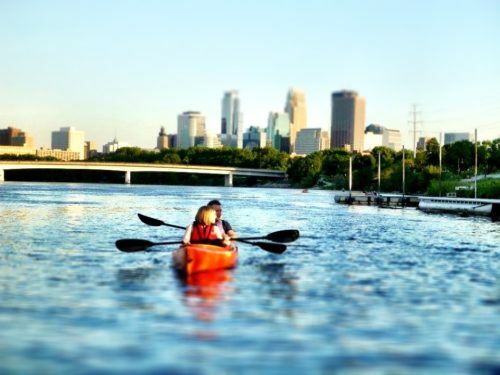 Rent a tandem kayak from Above the Falls Sports in downtown Minneapolis, and enjoy the epic views of the skyline aboard your water craft. Nothing inspires romance like a deliciously crafted local brew. Head to one of the many local brewpub’s with a patio, take in the fresh air, sip on some refreshing ales, and enjoy some eats from the rotating food trucks that visit these watering holes. 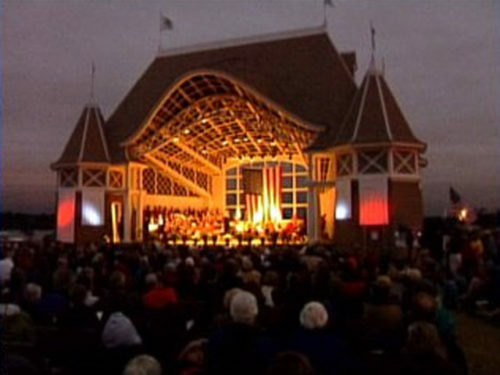 Each summer Minneapolis Park and Recreation put on the Music in the Parks series that features the iconic Harriet Bandshell and all sorts of other beautiful parks all around our fair city! Grab your loved one and head to the parks for a memorable evening of music under the stars! Get up early and arm yourself and your date with some locally brewed coffee as you peruse the Minnesotan grown produce, homemade crafts, and other delectable surprises! To find the farmers market closest to you click here! 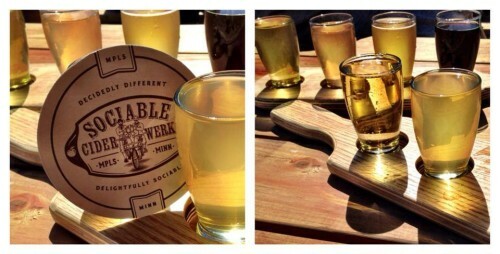 Head to NE and find the Twin Cities first local Cidery – Sociable Cider Werks. Order up a flight of their refreshingly original ciders and take to their outside patio for some lawn games and healthy competition with your date. 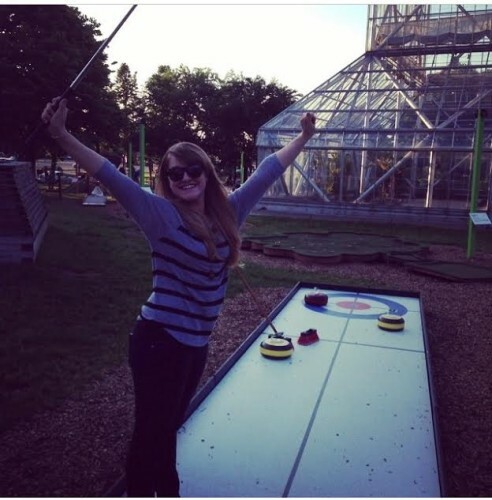 Head to the Sculpture Gardens at the Walker in downtown Minneapolis for their second year of “Walker on the Green”, an artist designed mini golf course that features all kinds of wacky obstacles. Afterwards wander through the famous gardens and take in the beautiful skyline from the park.